HP recently launched new HP Elite 800 mini Desktop which is comes with all latest configuration and its really portable. This mini Desktop has taking very less space in the computer table which is really awesome. 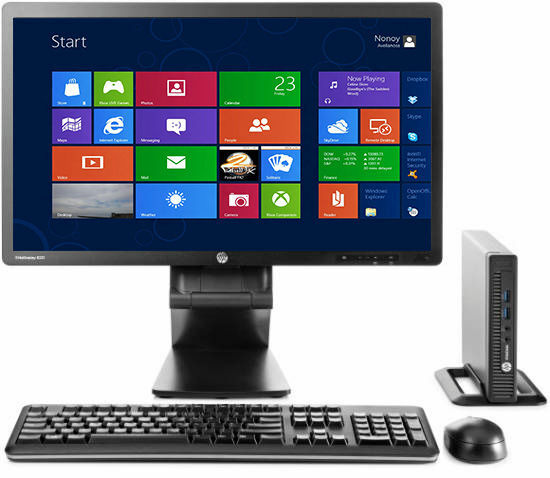 This Mini HP EliteDesk Complete Configuration as below. 19 PDF Complete, and Skype. Hp elitedesk 800 desktop mini price in India is not available as of now.